Take me home. New Price! 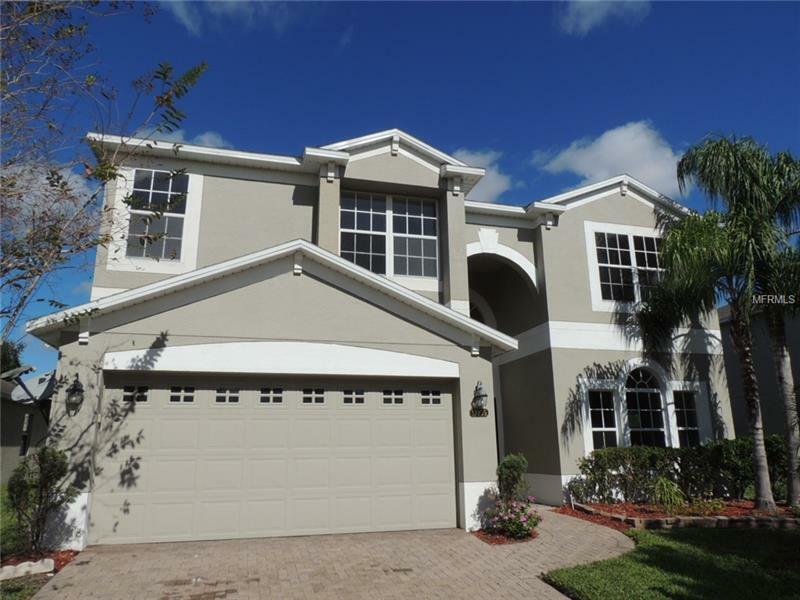 Don't miss out on this fantastic deal in Moss Park Ridge near Lake Nona! The home is ready for you to move right in. You'll love the great location just minutes to the Orlando Airport and the booming Lake Nona Medical City, quick access to the 417 beltway, for outdoor activities Moss Park is just down the road and Lake Nona is one of the fastest growing areas in Orlando. The seller has just nicely updated the home for you with new interior and exterior paint, new carpet, new water heater and new stainless appliances. The interior offers all the space you'll need with 5 bedrooms, 3 full baths, large family room, a huge master bedroom suite and spacious kitchen. Upstairs is your own media room with a sound booth for the budding music stars. This is a Fannie Mae HomePath property. Call today for your private showing. Pet Restrictions: Buyer's responsibility to verify any pet restrictions with the HOA or Orange County.